Almost three-quarters of Floridians --- 73 percent --- oppose allowing students with concealed-weapons permits to carry guns on campus. 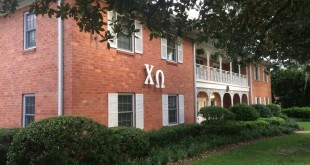 A controversial photo taken by the UF chapter of the Chi Omega sorority makes rounds on campus, sparking debate and discussion of racial stereotypes. The four women pictured in the photo wore T-shirts with "Trap Queen" written on them. 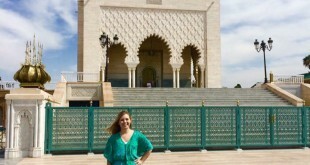 UF international studies senior Gillian Shaw spent her summer in the North African country of Morocco, a trip she said was to gain experience in Arabic, Spanish and French. Shaw shares the story of her linguistic journey and her experience traveling abroad, which included having to eat American fast-food restaurant McDonald's more than she expected. 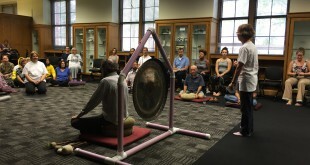 The new UF Mindfulness project organized a meditation mob on Thursday at Library East to help students step back from the busy lives of college and find ways to relieve stress. 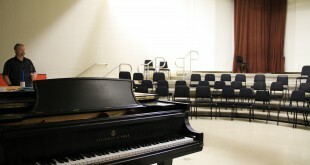 The UF School of Music's accreditation from the National Association of Schools of Music (NASM) is in jeopardy, due to the unresolved issues of the building. A petition created last November by John Duff, professor and retired director of the School of Music at UF, lists seven major problems. 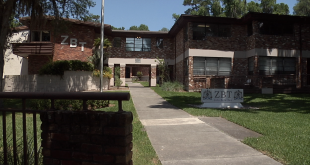 The UF chapter of Zeta Beta Tau was suspended indefinitely after they were accused of disrespecting veterans while on a retreat in Panama City Beach this April. In student conduct hearings held July 6, the university found the fraternity in violation of at least three different sections of the Student Conduct Code. 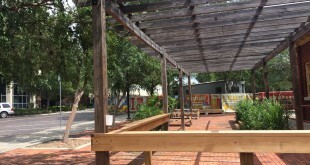 A potential ordinance in Tallahassee, which would strictly limit the presence of homeless people in public places, was discussed Friday. Some Gainesville officials are advocating for a more collaborative way to address the issue. The people behind a social media campaign that took root over night are celebrating a little victory for a very big tree. 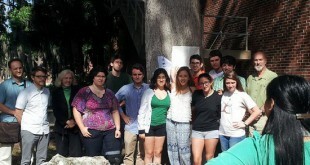 After discovering a unique tree on the University of Florida's campus is scheduled for removal because of construction, a group of students and faculty rallied to save it. 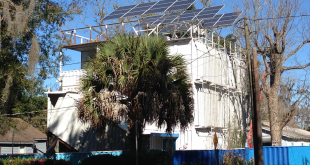 The number of sustainable and alternative homes is increasing in Florida. Gainesville resident Tom Fox leads the way with one of the first shipping container homes in Florida.